There are lots of different reasons why you might need Autoblast. Whatever it is, we’re keen to help out and make sure you get a top quality service. 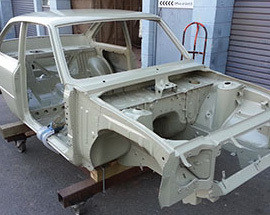 Whether its underbody rust, a restoration project or some automotive or machinery parts you want brought back to life, we’ve got a range of processes to suit. If you aren’t sure what the best course of action is for your project, we’re happy to offer free advice and a quote. 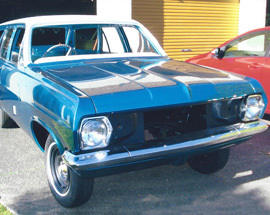 We’ve got ten years experience in media blasting and have seen and treated an extensive range of vehicles in that time. 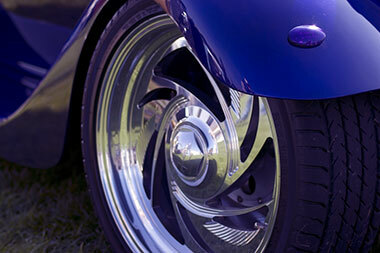 For rust removal, media blasting is the best possible course of action. 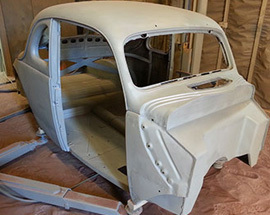 All rust and paint is eliminated, leaving clean white metal on which to start fresh. 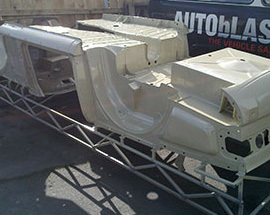 You can follow that up with underbody galvanising, to give lifetime protection to your chassis. 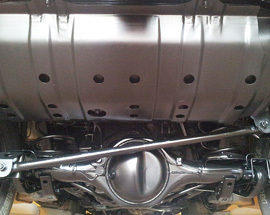 The zinc/alu metal spray coating is also the ideal surface for epoxy priming. 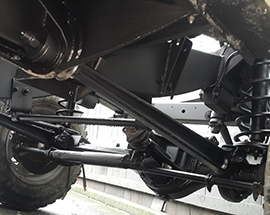 For recreational or work vehicles that come into contact with corrosive liquids like salt or lime, a final underbody cavity wax offers the ultimate protection against rust. Our zinc-aluminum arc-metal spray technique is a highly effective and proven method of galvanic corrosion prevention for iron and steel. 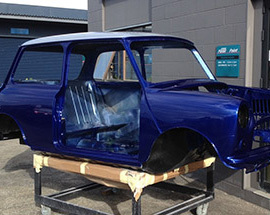 A variety of epoxy coating systems are available to suit your application. We are very familiar with Lechler, Resene and PPG epoxy systems. 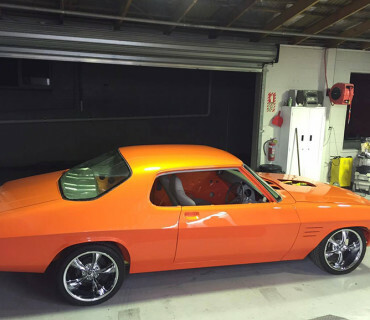 We are well experienced with vehicle entry certification and work daily with NZTA Registered Repair Certifiers.